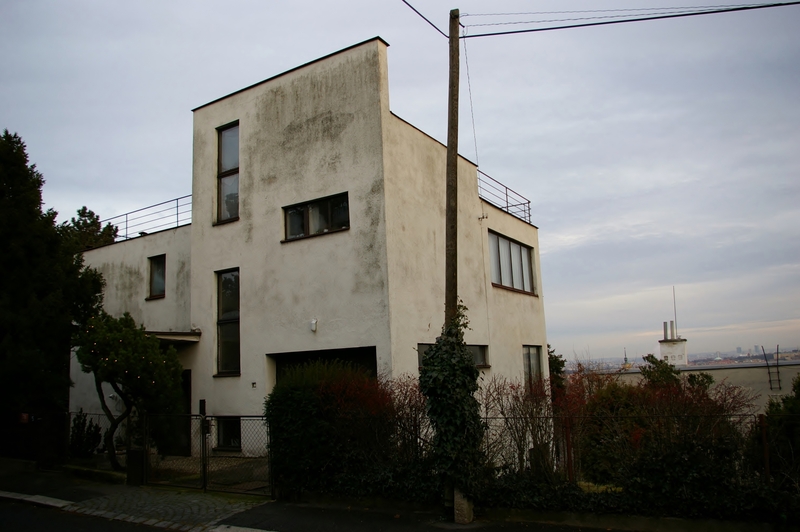 Baba is an architecturally significant villa district in Dejvice, Prague, Czech Republic. It is situated on a rocky hill of the same name 264 – 267 m above the sea between the left bank of the Vltava River and the Šárka Stream. The name Baba has already been documented in the 15th century. The area was settled as early as in the Younger Stone Age, which was documented by numerous archaeological findings from the 1970s. 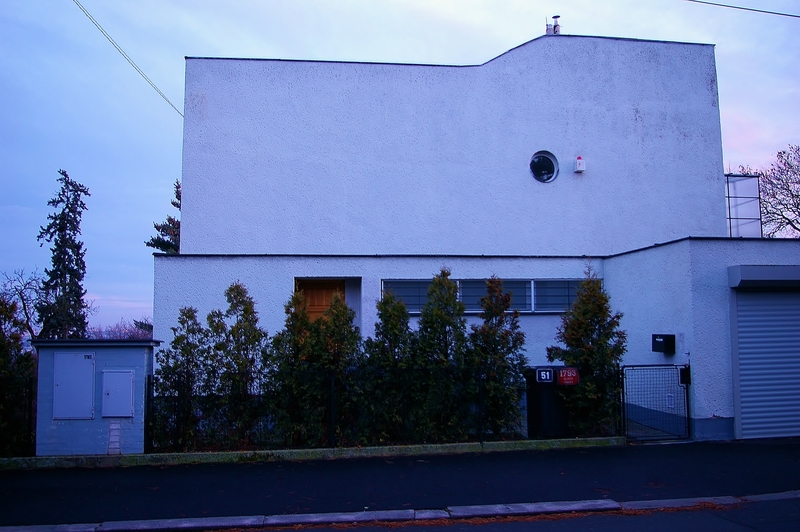 The previously agricultural area was selected by the Union of Czechoslovak Arts in 1928 as the place for building a modern garden villa settlement, which would become an inspiration and a model of modern living for wide population. The territory spreads on approximately 3 hectares and the project was organized by architect Pavel Janák. 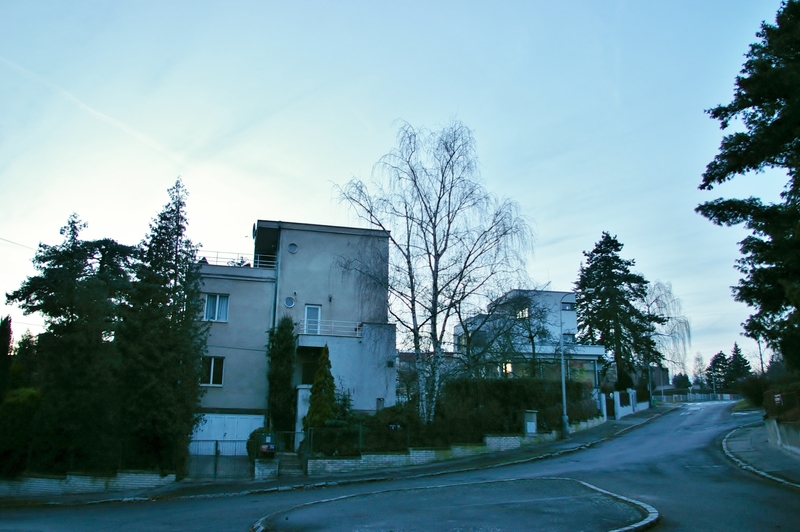 Due to financial reasons, only the members of the upper middle class could participate in the project, and they did not want to live in attached houses. In the end, the result was no universal family house, but individual modern free-standing two- or three-storied villas surrounded by gardens. The first inhabitants of the Baba settlement at the early 1930’s were for instance architects, graphic designers, artists, painters, writers, Dean of the Medical Faculty at Charles University, director of the National Theatre or director of the Museum for Art, and others. 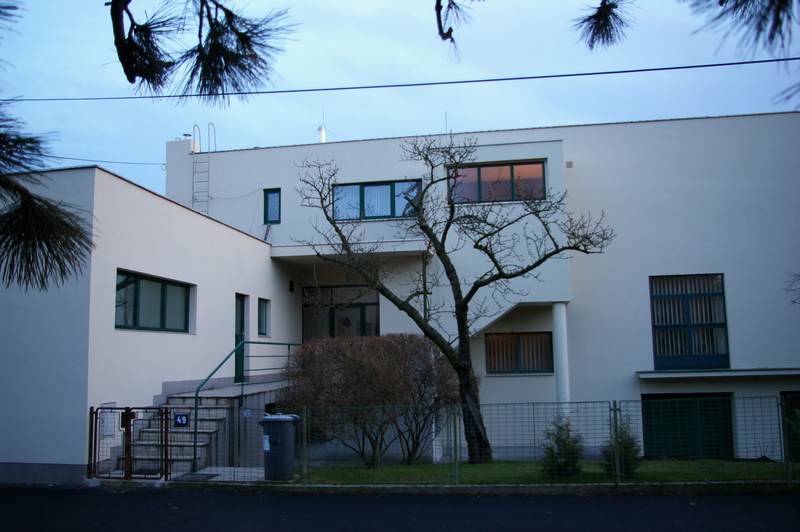 Construction of the modern houses began in 1932, and within several months an exhibition of the contemporary living was already opened here. About twenty houses in different stages of construction were opened for public for a period of seven weeks. Over the next eight years, the colony extended to thirty three villas, with participation of our most talented architects of several generations. 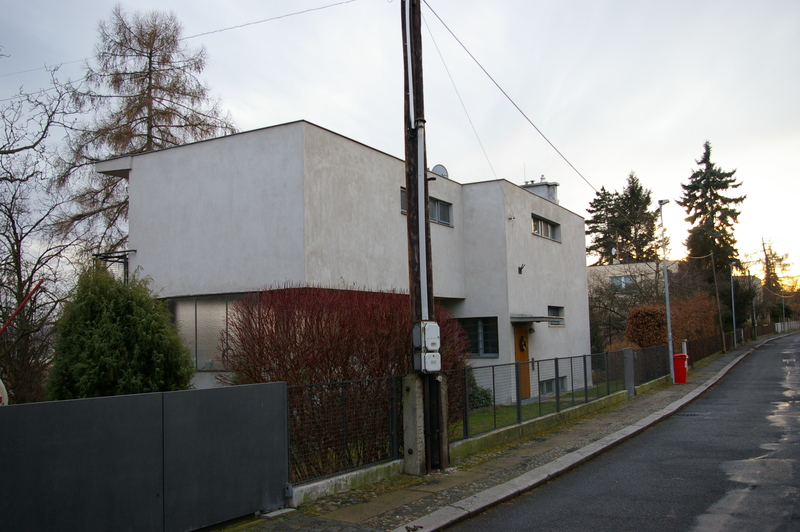 The houses were built in a modern Functionalist style, and therefore they share certain features, namely flat roofs, rectangular ground plan, and mostly a two-storied resemblance of boxes, which are differently shaped, however. They are either bricked or ferroconcrete, with smooth facades. Their Northern sides adjoin the street; wide windows open to the Southern sunny side and offer beautiful views of the city. They are rationally arranged inside. 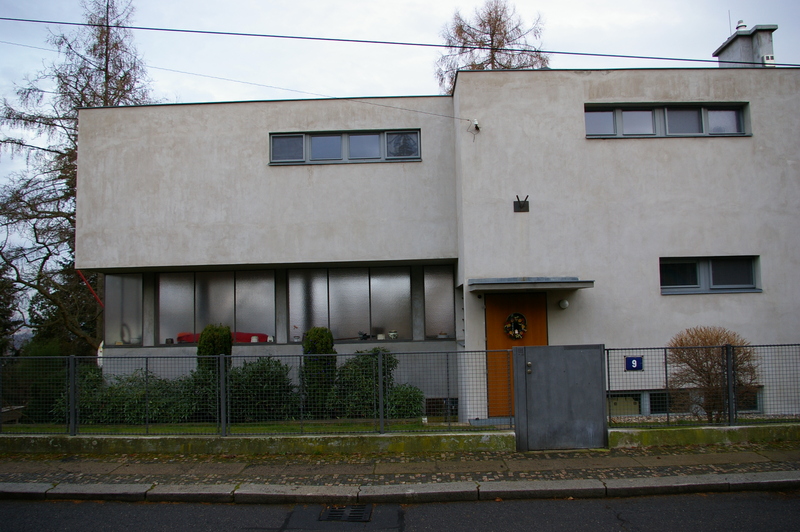 There are only four similar Functionalist colonies in the world – Stuttgart, Vienna, Wroclaw and Brno. 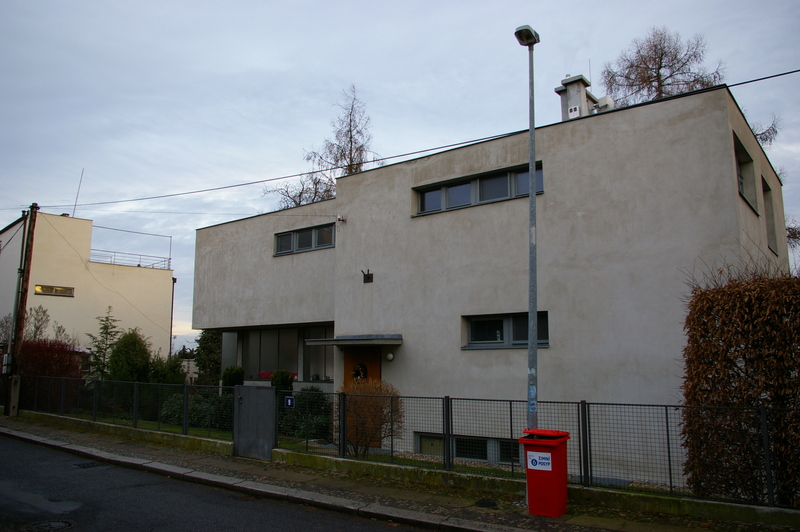 However, Prague has exceeded them in the number of the houses and became a world unique which attracts a number of professionals. 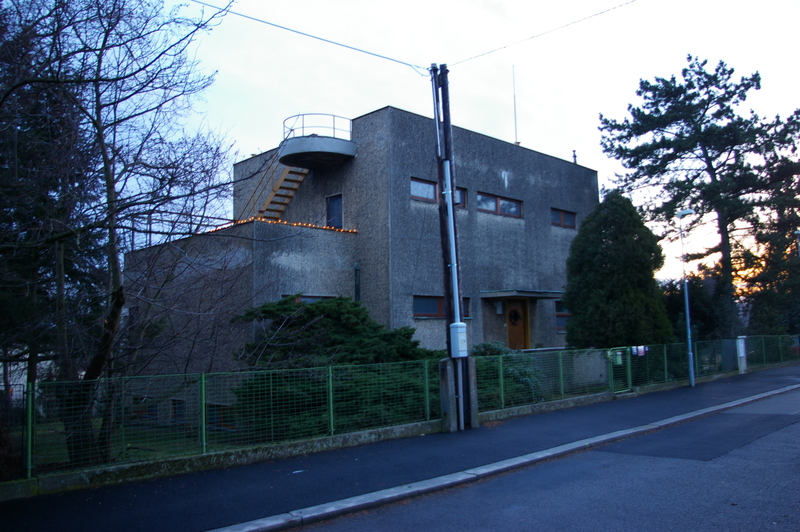 Despite several insensitive modifications realized over the past years, this precious Functionalist relic survived, except for a single house, for as long as 50 years. 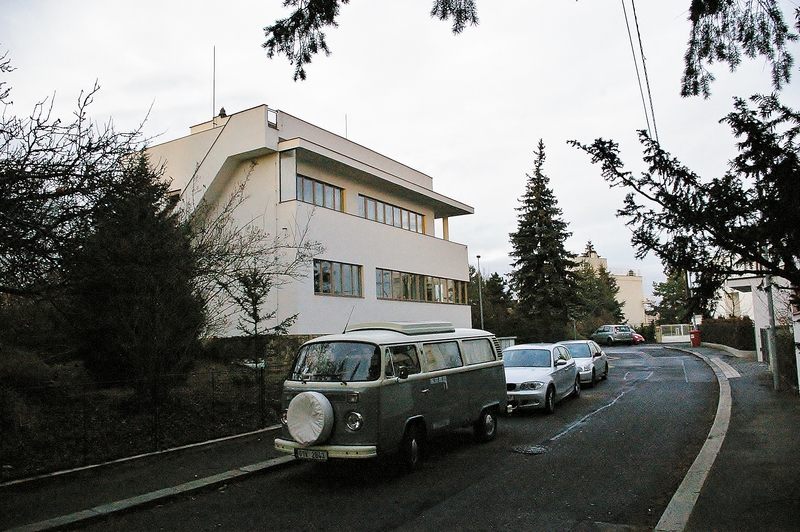 In 1993 it was declared a Monumental Zone by the Council of the City of Prague. 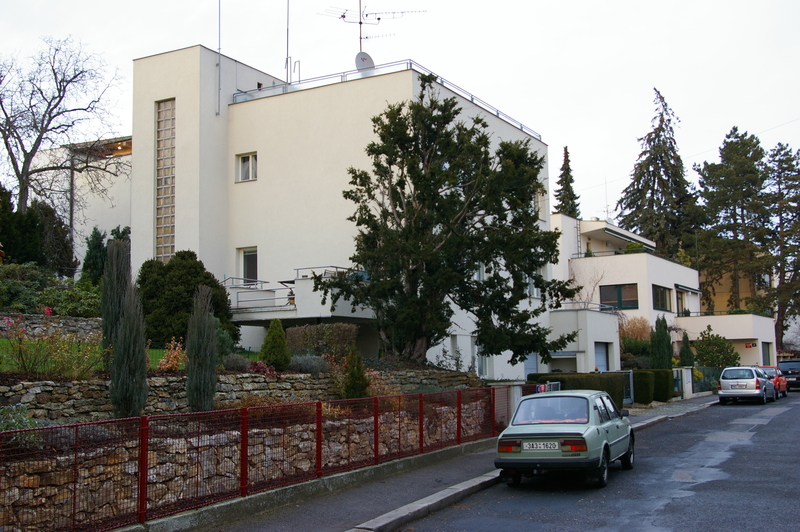 This entry was posted in Architecture and tagged 1930's, 30's, Architecture, Czech Republic, Czechoslovakia, Functionalism, Garden Villa, House, Housing, life style, living, mansion, Modern, Prague, Prague 6 - Baba, Praha, Praha 6 - Baba, Pre-war, Residential, Suburb, Villa, WWII. Bookmark the permalink.